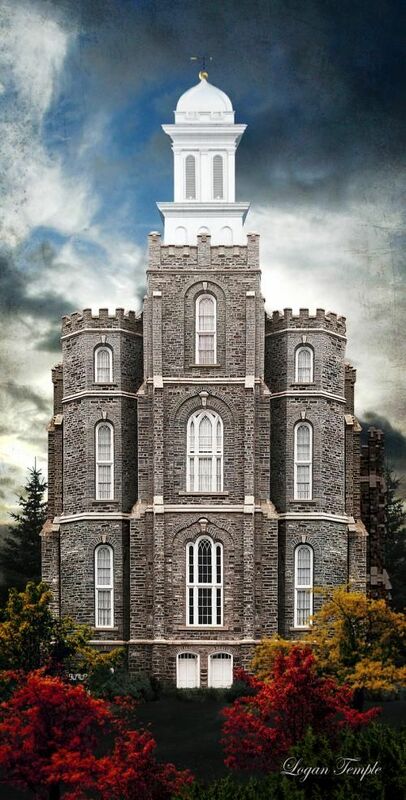 I am going to post some things that relate to the temple here on this page. Thanks for visiting! This entry was posted in temples, Uncategorized. Bookmark the permalink.